The list I’ve compiled for you guys is based on my incredibly subjective experience through reading. The list reflects books that have deeply impacted me and are ranked based on the impression they left on me. I understand that literally none of the books on the list were actually written in 2016 but are all books I read this year. For 2017 I want to take in more reader’s recommendations. If you have a book suggestion for me, please leave it in the comments! The Elements of Expression has to be first. 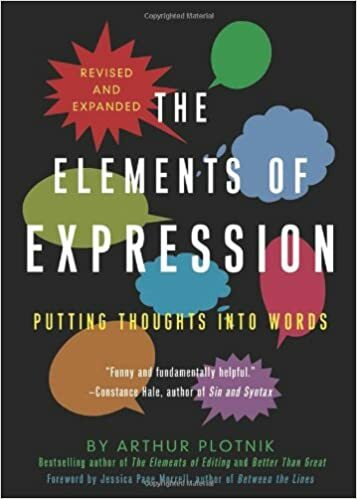 Much of what I read from this tome on expression shaped the way I play with words in fiction. Without it I would be hopelessly seeking a unique voice without grasping what it means to express — the word “express” meaning “to press out” in Latin, hinting at the inherent difficulty. Thanks to Plotnik and his convincing and common sense work on the matter, I’ve dedicated work to deliberate and unique expression. Doing so revealed how little contemporary authors express themselves. What they reveal, instead of themselves, is a copy-paste cast of generic phrasing. I’ve talked about Love in the Time of Cholera perhaps too many times in this blog. What I will say about this novel, something I haven’t mentioned before, is that there is a special reservation for it in my heart. The book is weaved throughout my relationship with my wife. I loaned her the book when we started dating (she ruined it by accidentally spilling water on it). After we got married, she bought me another copy. We then both read it as we were having to deal with long distance. The book is an enduring product of love. I hope, in some way, my work is a testament to my love to my wife Jasmin. I contemplated reviewing The Autobiography of Malcolm X several times on my blog. The work aided in my awakening to race relations in America. I wasn’t blind to the injustices prior to reading it, rather the book was the first in-depth historical context I had on the times. It illuminated deeper problems than slavery, as the black man’s place in America. It along with Invisible Man read a bit later lead me to become a more conscious black man in the modern world. It gave invaluable insight into my existence and awareness to those giants whose shoulders I stand. The Martian is the most current book in this collection by an entire decade (after that is On Writing by King). The book deserves this place on the list above other books I’ve read. It lead me to the realization of genre fiction being capable of enthralling, humorous and concise. My impression of modern science fiction was something of exhaustive exposition and a dismissal of science in favor of scientific theories e.g., warp drives, time travel and etc. The Martian is mostly grounded in current science, which makes the narrative less make believe and more like a reality. Where Elements of Expression altered my approach to expression, On Writing impacted my process. Prior to reading On Writing earlier in the year, my process more coincidental. I did what was most convenient rather than what would help me craft better narratives. I critique King frequently on this blog for being a storyteller and not a literary writer, but people will read good stories as much as they read good writing. There must be room for both, then. I now echo King’s advice posed in On Writing, all happening in a narrative should be native to what came before in the story. Surprises can still manifest from what’s known. A powerful narrative, one which will feel complete and final, comes from one that is conclusively itself and nothing more. Great choices! 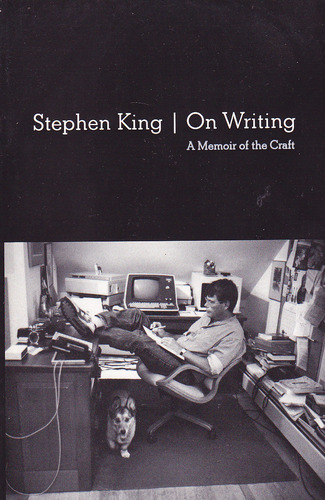 When I read On Writing a few years ago, it changed how I look at writing as a craft. I reread it at least once a year as a reminder. 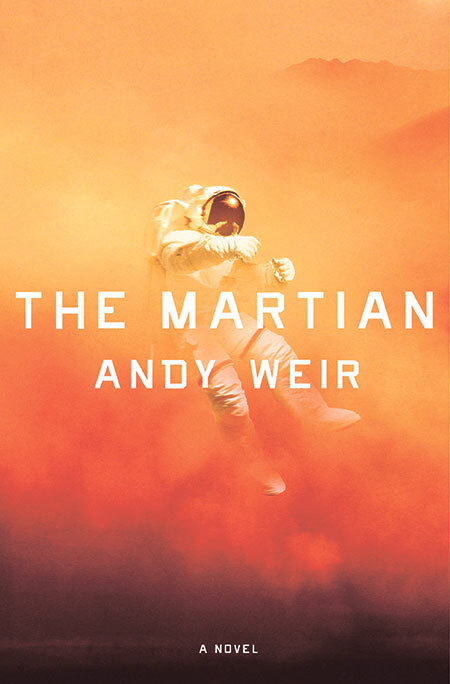 Several of my high school students have suggested I read The Martian, so I will have to add that to my list for 2017. Two suggestions you might consider adding to your list if you haven’t already read them are Oryx and Crake by Margaret Atwood and Lamb: The Gospel According to Biff, Christ’s Childhood Pal by Christopher Moore. Happy reading in 2017! Thanks for reminding me of Stephen kings book. High time I read it again. As for Marquez, his writing is like honey in my brain! I love the list and I’m interested to read the Cholera and Martian!